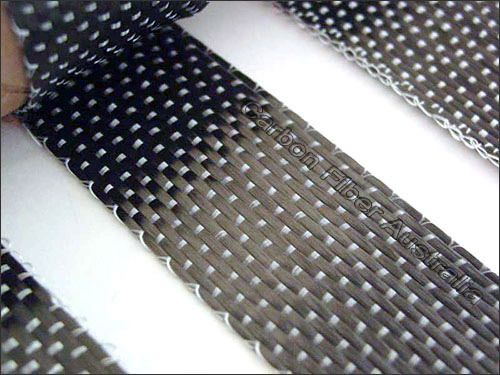 Unidirectional carbon fiber (CF) tapes are good for areas requiring carbon strength in only one direction, or it can be overlapped with itself to achieve bidirectional strength. Carbon tapes are ideal for those smaller jobs like tube winding, lap joining, making CF angle and repairing cracks in composite surfaces. CF tapes are woven in a method to prevent fraying on the edges, the tow is looped back to ensure that that the tape holds in place at all times. How much epoxy resin will I need? To completely wet out 1m² (1m x 1m) of carbon fiber cloth you will require about 230 to 270g (230-270ml) of mixed epoxy resin. E.g. 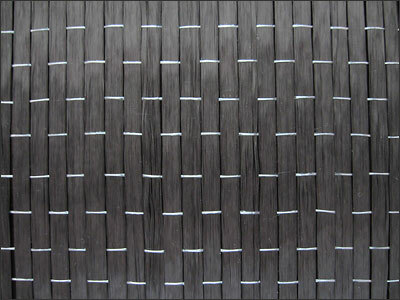 If you were to make a carbon fiber sheet 1m² with a thickness of 1mm to 1.25mm you would use three layers of 200g carbon fiber and a total of 690 to 810g of resin. Please note this is only a rough guide and the volume of resin used is totally dependant on the techniques used (vacuum bagging, wet lay-up, press set, etc).